What a pleasure it was to visit Cyrene Preceptory No. 29, Knights Templar this evening. 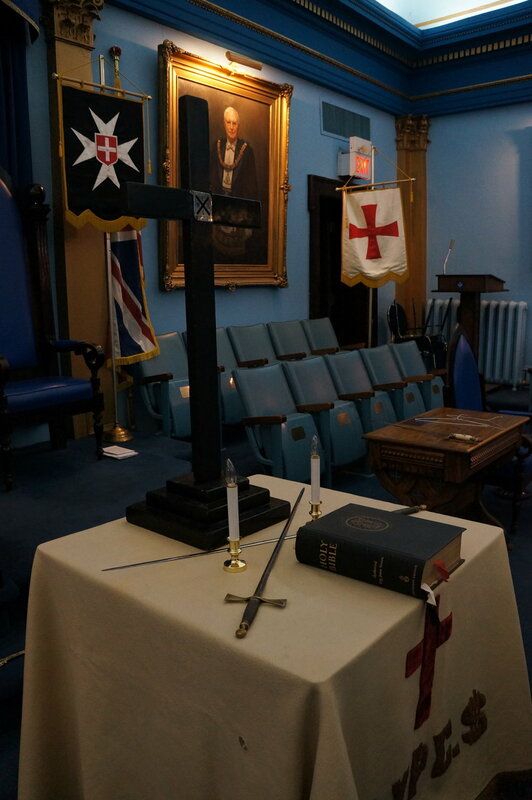 Not only by pure happenstance was I able to visit them on a night when they were conferring the Order of the Temple, but this was the first time they had conferred the order in over two years. On top of that I had the honor of filling in as Sword Bearer! 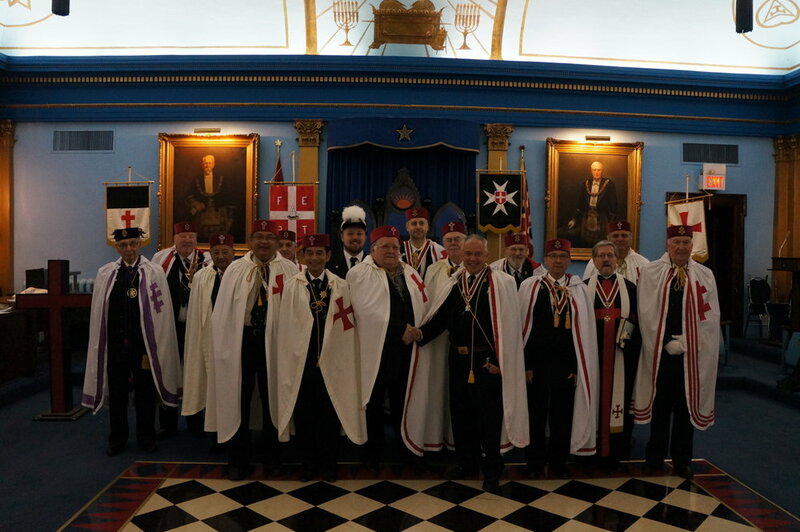 I would like to thank the members of Cyrene Preceptory allowing me to visit and participate, and I congratulate their three new Sir Knights!